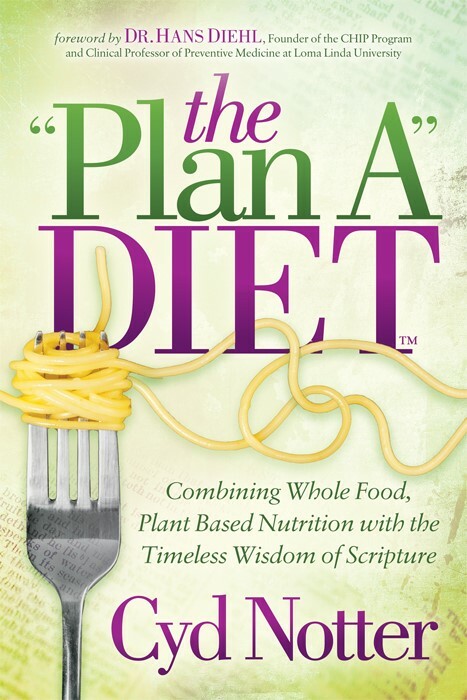 I’m excited to announce that The “Plan A” Diet book is in the hands of the printer! It won’t be long now until I’ll have copies in hand, and the book will be available for pre-order on Amazon. A Book Launch Team helps create momentum and plays an important role in the book’s initial “lift-off!” I’m looking for a great team of “Launchers” to help do that successfully! 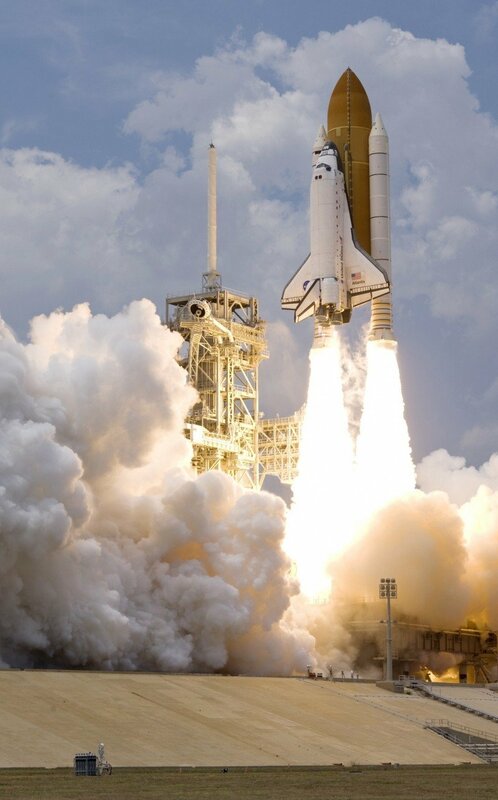 Launchers are committed volunteers who read a complimentary copy of the book before anyone else (in digital form), and agree to post a review and share on social media. For complete details and instructions on how to sign up, please click here. Spots are limited, so don’t delay – inquire today 🙂 – Would love to have you on the team! Are we almost ready? Been waiting for the manuscript….very excited. Thanks Cyd! We’re getting closer! I’ve been advised that if people begin to post reviews too early, Amazon may not allow them to show up on their website. So I’m digging a bit deeper to be sure this doesn’t happen. It won’t be long though. Thanks for checking in – It encourages me to know you’re excited to read it!